I recently added some new designs and other content to the Astrology section of my Redbubble page…you should totally check it out! This entry was posted in Art! 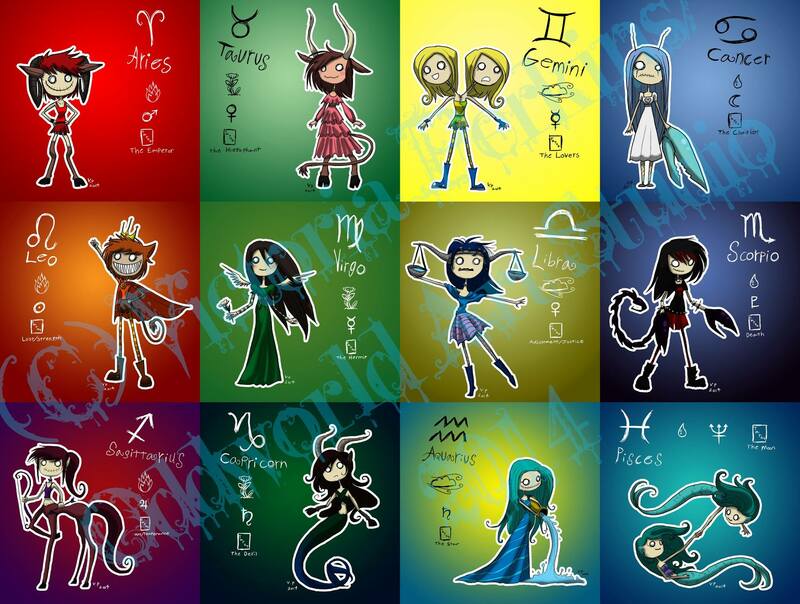 and tagged aquarius, aries, art, astrology, cancer, capricorn, gemini, leo, libra, merchandise, odd, oddworld, pisces, redbubble, sagittarius, scorpio, taurus, victoria perkins, virgo, zodiac. Bookmark the permalink.